The last day of Global Pet Expo 2018. Today I walked 5.7 miles in my efforts to see all the great new products being introduced this year, as well as talking to some old friends. I had just enough energy to make one more giant lap around the showroom floor to cover the best and brightest of Global 2018. I was excited to see a product that I’ve used for years while walking the floor today, Cedarcide. Cedarcide Original is a naturally-sourced insecticide and repellent designed for personal, pet and home use to kill fleas, ticks, ants, mosquitoes, and mites, in all stages of life. I stopped using harsh neurotoxins on my pets many years ago and switched to Cedarcide to control fleas and ticks. I’ve used it with great success, not only on my pets, but also on my family. In fact, when my daughter went to the Amazon last year, I sent her with Extra Strength Tickshield from Cedarcide. No bug bites or bug problems or DDT. Cedarcide can also be used for bed bugs (which is why I always travel with a small spray bottle…you never know…even in fine hotels). I interviewed Austin Lilley in the Cedarcide booth to get more information on this great product. 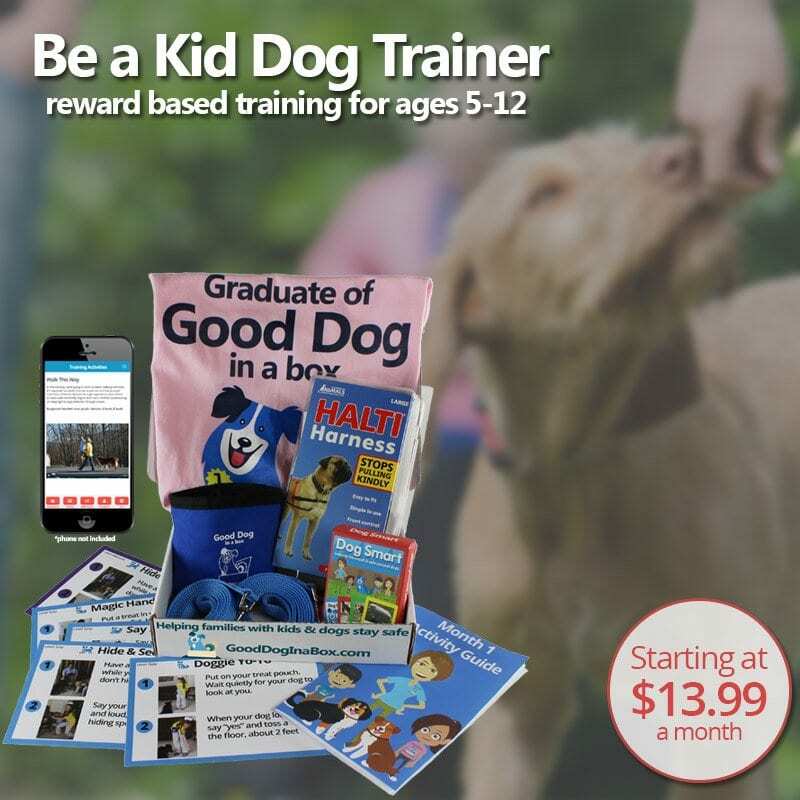 I’m always on the lookout for cool new ways to involve kids and the whole family in reward based dog training. I was super excited to find Leanlix at Himalayan Pet Supply. This fun product comes on a lanyard for kids (or adults) to wear around their necks, while working with their dog. It works like a giant Chapstick tube. Just pop off the top, give a twist, and let your dog lick Leanlix as a reward for doing something good. 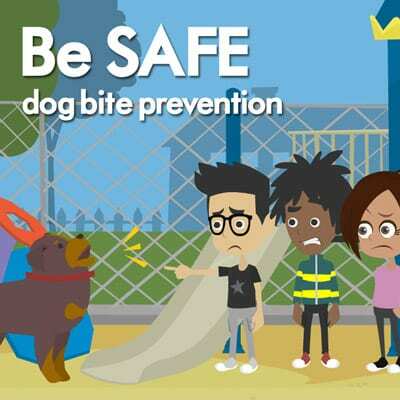 After a lick or two, put the cap back on, hang around your neck, and continue with training. Leanlix is a low-calorie, healthy reward that has less than one calorie per lickable serving. The average dog treat has about 30 calories per serving. Leanlix is a clean and convenient tool for trainers, groomers, handlers, and all dog lovers, no matter what their age. Flavors come in PB and J, Run-Away-Frank, Himalayan Cheese, Bark-B-Q, Sweet Potato, and Free-Range Chicken. It’s made in the USA, gluten free, grain free, and lactose free. 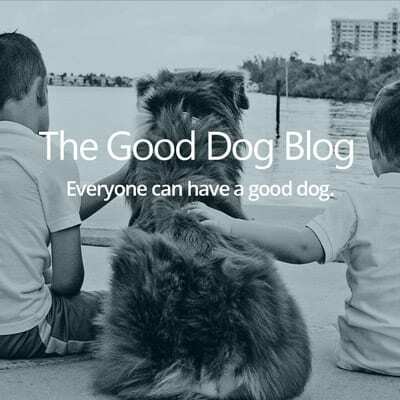 Look for this on the Good Dog site soon. I really got stuck in the Himalayan Pet Supply booth. 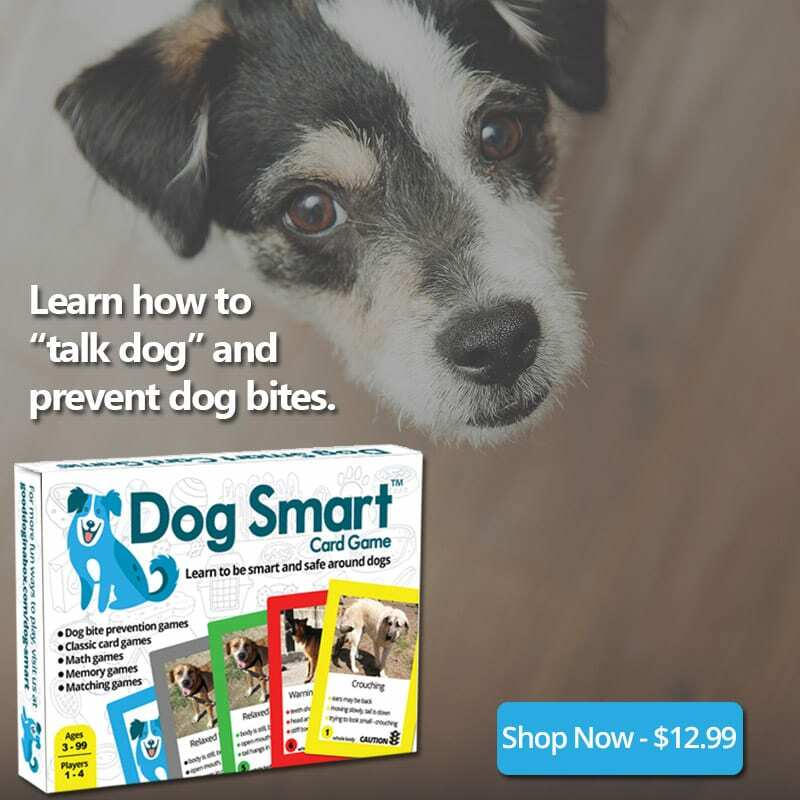 Every time I turned around, I found another great product that is perfect for reward based dog training. This time it was the brand new Pop Bits. These are popped Lotus flower seeds. There are only two ingredients in these healthy, gluten free, grain free, and lactose free dog treats. Lotus flower seeds and either peanut butter, strawberry, or blueberry. A great source of protein too. I also thought the packaging was adorable. I might have to get these for the Good Dog site too. Tabitha Helms, regional sales manager of BioKleen, gave me the low down on dirt and how to get rid of it naturally. BioKleen has been making natural, enzyme based cleaners for 30 years. Their products are gentle on the earth and safe to use around pets and kids. They offer pet stain removers, carpet cleaners, laundry detergent, kitchen cleaners, and the Bac-Out collection. Their unique blend of live enzyme-producing cultures, citrus extracts, and essential oils eliminate the toughest stains and odors and prevent their return. I loved the smell of their products and can’t wait to try them at home. 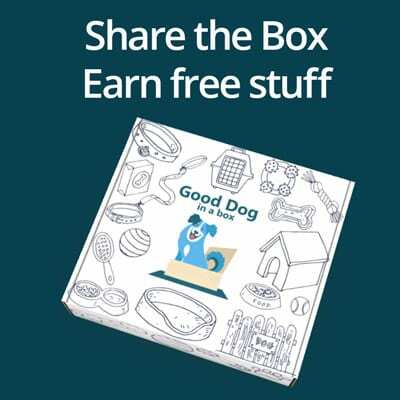 We’re big fans of Thunderworks at Good Dog in a Box. Cofounder Jenn Merritt, CPDT-KA, has been friends of Thunderworks founder, Phil Blizzard, for years. I was excited to stop by their booth at Global to see what new products were being introduced. ThunderEase, calming pheromones for dogs and cats, which work by mimicking natural pheromones are over 90% effective at reducing man anxiety symptoms and unwanted behaviors. Available in a spray, home diffuser, and collar, ThunderEase can be used for separation anxiety, training, new homes, travel anxiety, fear of loud noises, vet visits, and problem barking. Well, I survived my first year at Global Pet Expo. Over seventeen miles walked in the three days that I covered the show for Good Dog in a Box. I really saw some fantastic new products for dogs and cats, and I’m excited to see how we can work some of these new items and ideas into our offering. 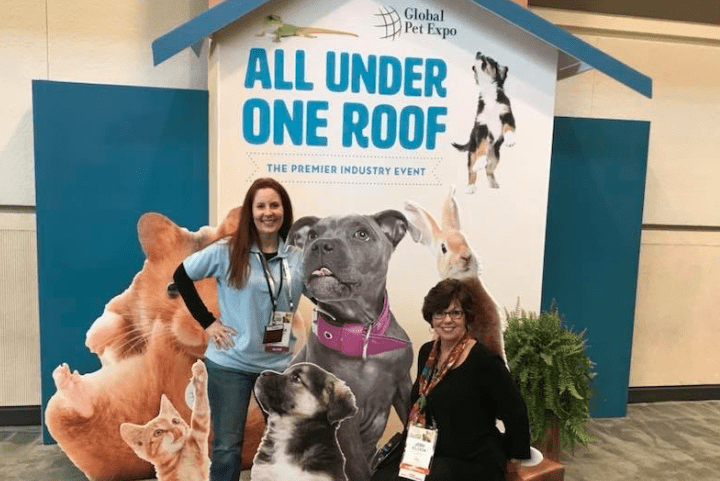 If you missed my coverage of Day 1 of Global Pet Expo 2018 and Day 2 of Global Pet Expo 2018, be sure and check out those posts. I’ll be back tomorrow with my 10 Favorite Products from Global Pet Expo 2018. What was your favorite product? Let me know in the comments below!